Elizabeth Oldham is a lecturer at Trinity College Dublin, the University of Dublin. After teaching Mathematics, Applied Mathematics and RE in Alexandra College, Dublin, she was appointed to the School of Education in Trinity, where she was largely responsible for introducing units on “computers in education” – later, on many aspects of IT in education – to Bachelor in Education, Higher Diploma in Education and Master’s programmes. Since retiring from a full-time post, she lectures on mathematics education in the School of Mathematics. She is a founder member of the Centre for Research in IT in Education (CRITE), a collaboration between the School of Education and the School of Computer Science & Statistics. 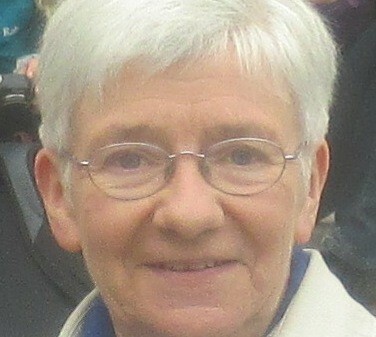 Her work outside Trinity included teaching on Department of Education summer courses in the 1980s and 1990s, in particular for the Computer Studies option in Leaving Certificate Mathematics and then the Computer Studies course in the Junior Cycle. A member of CESI almost from its inception, she has aimed to promote the Society in its dual role as a subject association for computing courses and an advocacy and support group for all aspects of the use of IT in education. 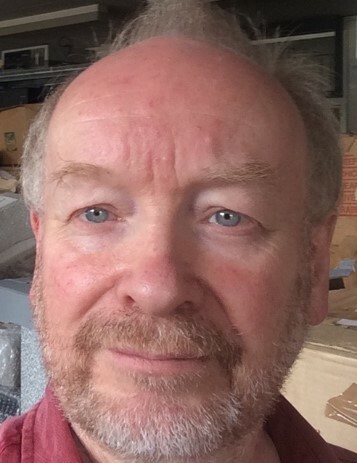 This keynote will examine the role of the Computers in Education Society of Ireland by reflecting on the roots, shoots and re-boots that have been seen over the last forty five years in Ireland. The talk will also review the current impact made by CESI in the education scene of Ireland and speculate on some challenges to be faced in the near future. The talk is in three sections, ‘Where have we been?’, ‘What are we up to now?’ and ‘What next?’. The audience will be invited to take part in considering the challenges and debates; to do so they are requested, if they have a Microbit and batteries for it, to bring them along – some equipment will be available for people who do not have their own. “Stephen Howell used to say he was a former teacher, former software engineer, and former lecturer. 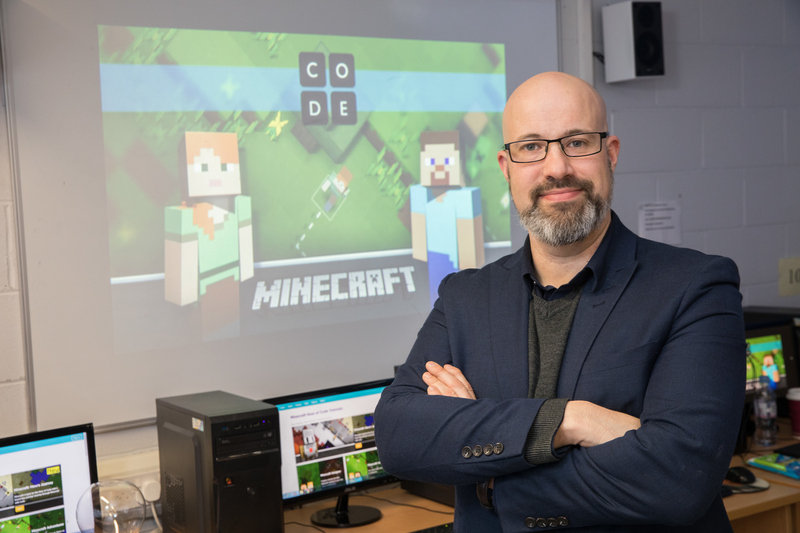 Now at the end of a 5-year career break from public service, he finds himself doing more teaching, software engineering, and lecturing than ever before. He is a PhD Candidate in SMARTlab, School of Mechanical & Materials Engineering, University College Dublin. His research focuses on Inclusive Design and Intelligent Cloud – including AR/VR/MR applications for users with physical and learning challenges. His software on Computational Thinking education with kinaesthetic learning is used by thousands of researchers and educators worldwide to build gestural user interfaces for therapeutic games and interactive art. Stephen first discovered CESI when his Head of Dept. in IT Tallaght suggested he present at the first ever TeachMeet in Ireland (organised by Mags Amond in 2009). Since then he has been privileged to participate at every CESICon, present at over a dozen TeachMeets and over 450 events, conferences, and seminars in 8 countries. The choices about how and what we teach in a decade or more should not be made without your input. Right now, the key decision makers are deciding our future, and we need to influence them to ensure that our story is heard. Rather than drowning in data, we must visualise raw data and transform it to show insights. CESI is a unique community in Ireland with educators, industry practitioners and researchers from a multitude of disciplines and levels. If we view connections between CESI members as a network graph, we discover the links between us that could enable you to bridge a divide, introduce colleagues or suggest a collaboration. If we visualise the published data on schools, colleges, and students, insights continue to emerge. In this visual and interactive presentation, we’ll challenge assumptions about ourselves and the education system, and have some fun along the way.